In less than two weeks from now, one of the most critically acclaimed TV Shows is coming back to the small screen, as HBO readies fans around the world for the return of “Game of Thrones” – the highly successful medieval fantasy series that’s based on George R.R. Martin’s “A Song of Ice and Fire” series of novels. Now on its sixth season, GoT is moving forward well past the books and is striking its own path in finishing the tale Martin started – by showing how the war between the living and the dead will commence, shades and histories of the past revealed, and what will become of our main characters – those living and those already dead. In the newest trailer to the return of the series, Jon Snow lies dead after being betrayed by his fellow brothers of the Night’s Watch. Daenerys Targaryen is captured by another group of Dothraki while Ser Jorah Mormont continues to search for her. Tyrion Lannister is left to hold Mereen while the search for Dany continues. Arya Stark is blinded for breaking the rules of the Faceless Men. Sansa Stark and Theon Greyjoy try to escape from the wrath of Ramsay Bolton. Jaime Lannister returns to Queen’s Landing with sad news, as Cersei plots her revenge against the High Sparrow. 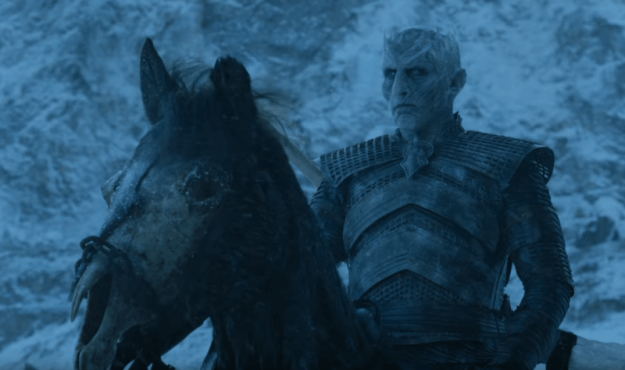 That pretty much sums up the current events of the show… Oh, and the White Walkers are coming. 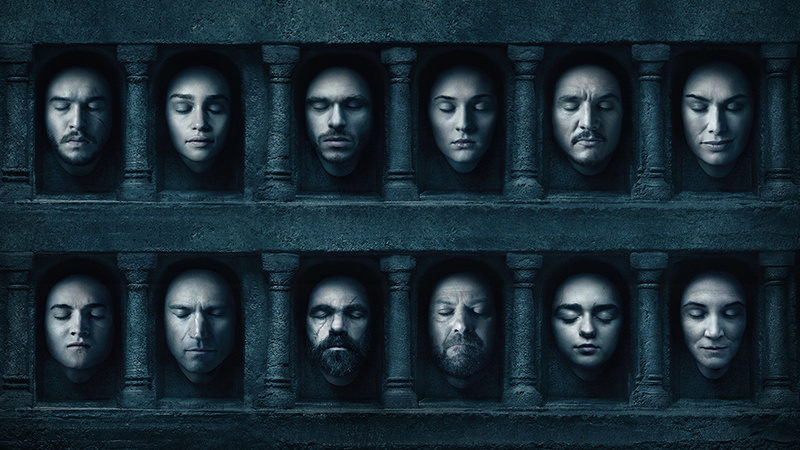 Game of Thrones returns to HBO on April 24. What’s so Grimm Dark about Warhammer 40,000?